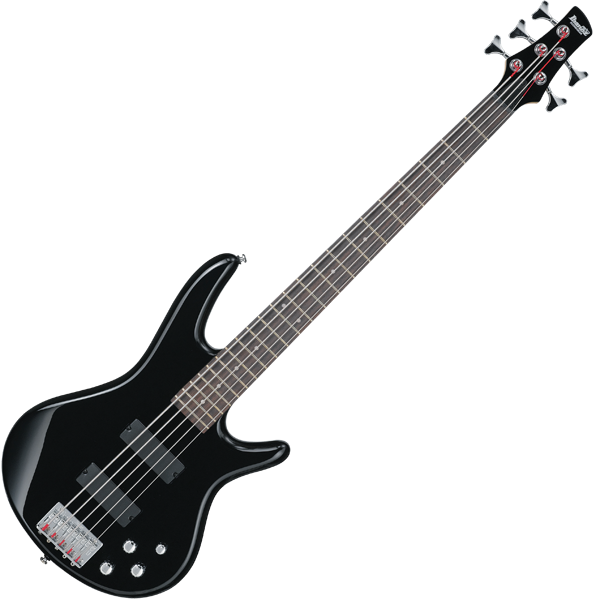 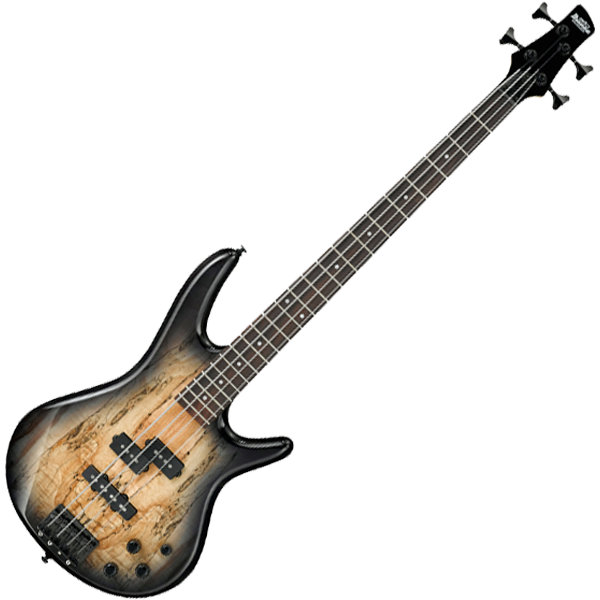 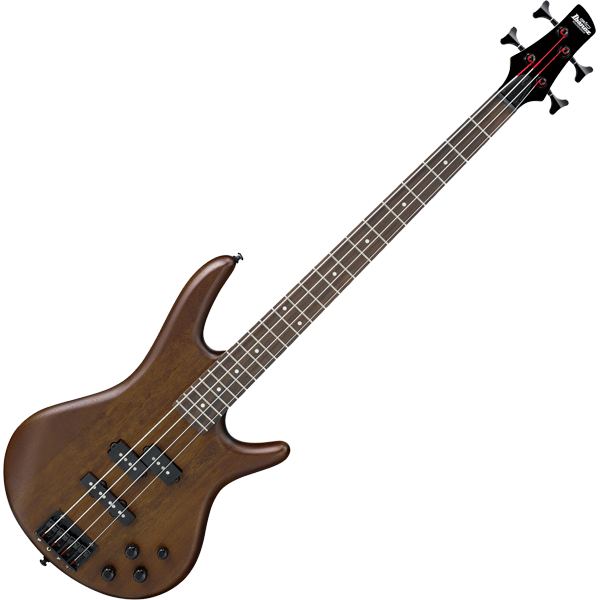 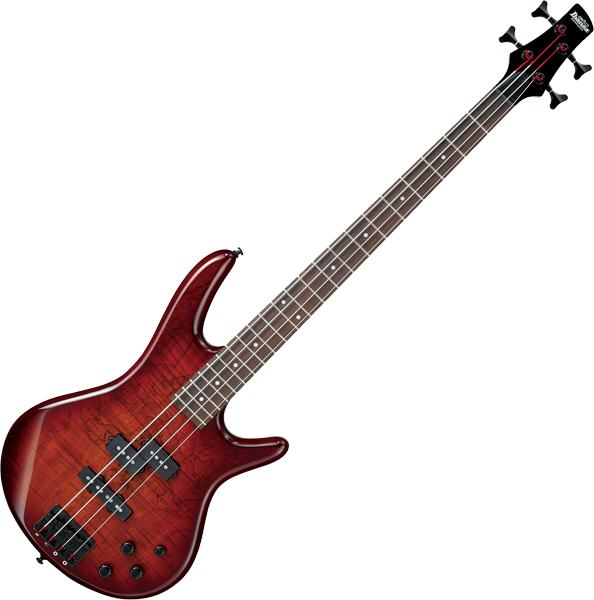 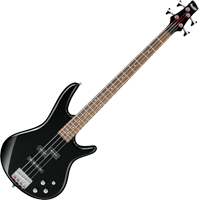 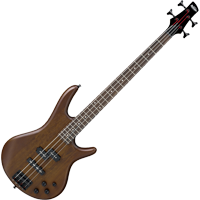 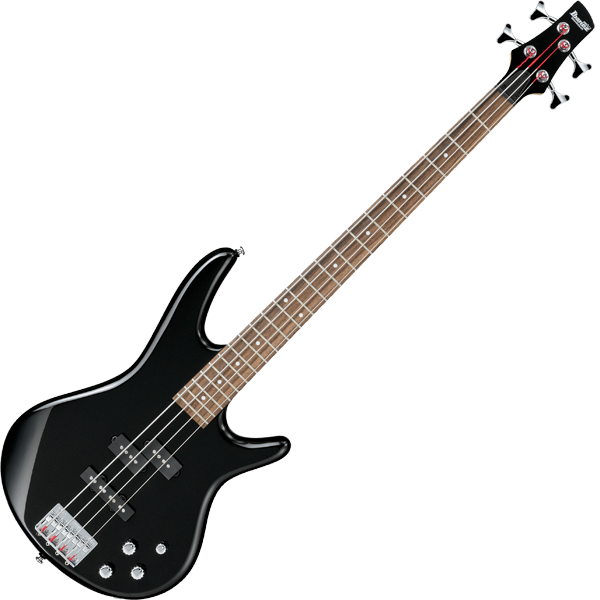 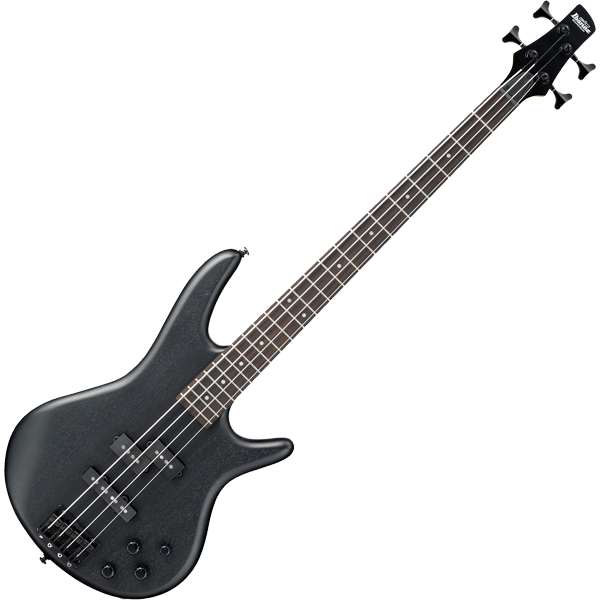 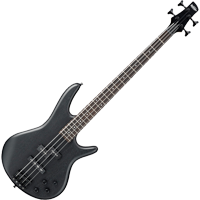 Ibanez GSR200 4-string basses offer the famous Soundgear sleekness, comfort, tone, and playability. 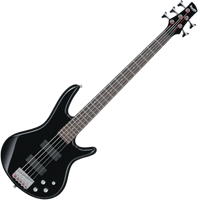 Not only do GSR Soundgears look and play better than everything else in their price range, every GSR gets the same warranty, rigorous set-up and inspection of Ibanez’s more expensive models. 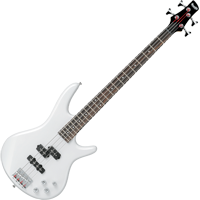 Phat II active bass boost offers additional low-end power on all GSR200 models. 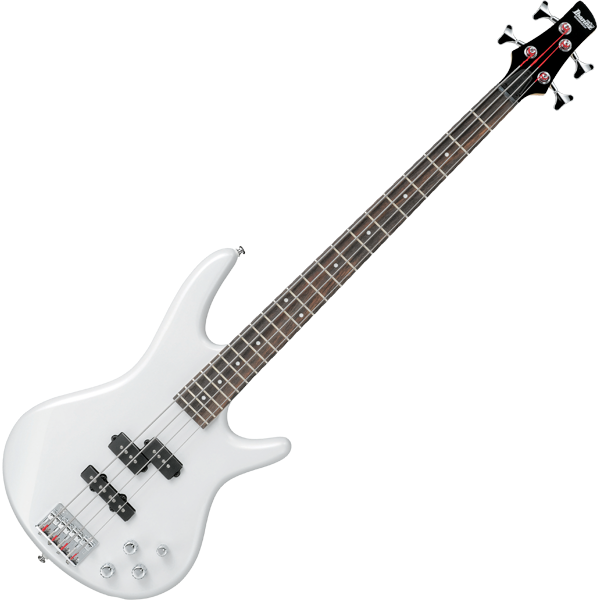 GSR200’s powerful Powersound pickups deliver full tones and strong low-end. 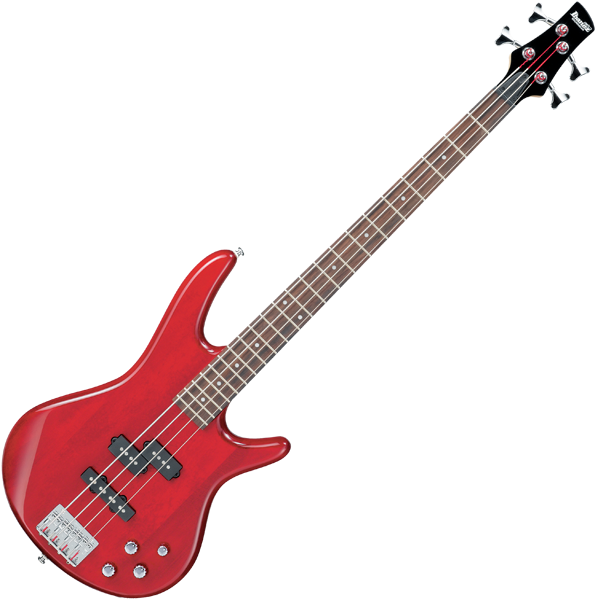 GSRs offer famous Soundgear sleekness, comfort, tone, and playability. 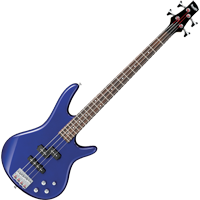 GSR Mikro basses are perfect for anyone who needs a compact axe or the comfort of a smaller neck. 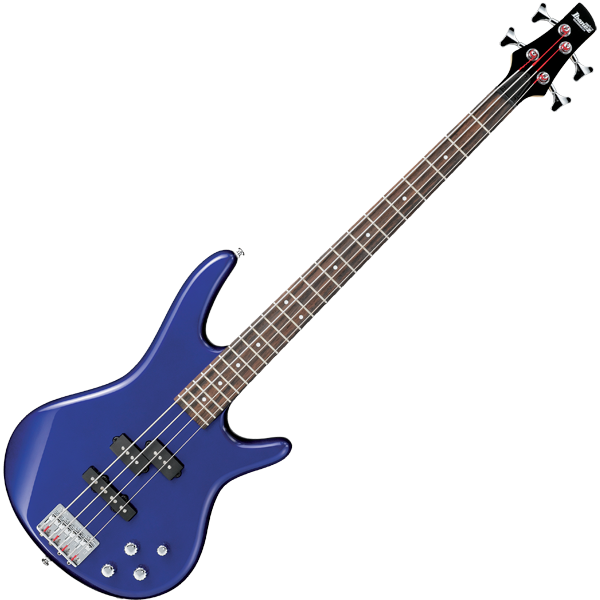 Phat II active bass boost adds additional low-end power to the affordable GSR200 models. 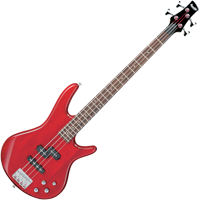 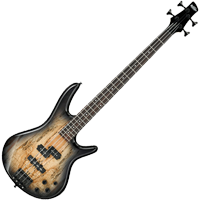 GSR offers famous Soundgear pro comfort and playability at “entry level” prices, including the most affordable 5- and 6-string basses of any major brand. 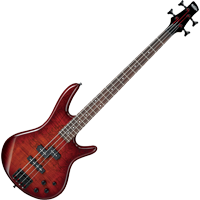 Not only do GSR Soundgears look and play better than everything else in their price range, every GSR gets the same warranty, rigorous set-up and inspection of Ibanez’s more expensive models.